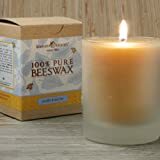 100% beeswax candle made with a cotton wick and contain no lead or metal. 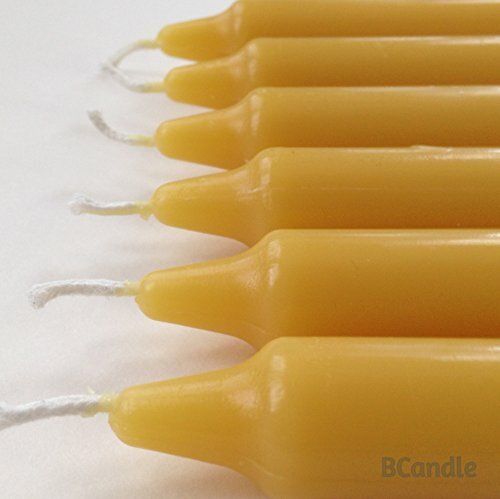 Beeswax candles provide a pure and clean-burning flame that produces very little smoke. 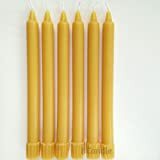 Beeswax candles clean the air by releasing negative ions.